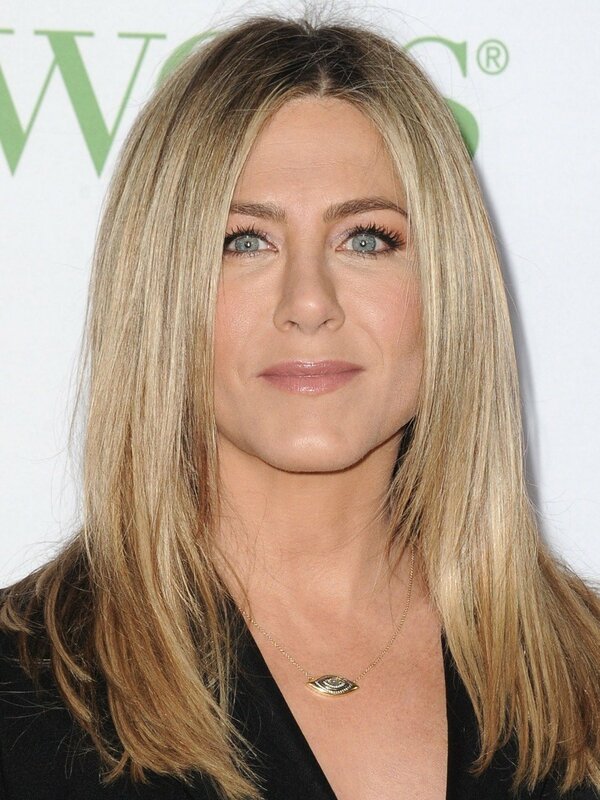 The real fuss behind the tittle-tattle; Jennifer Aniston 'Desperately' wanting a new date before turning 50!! 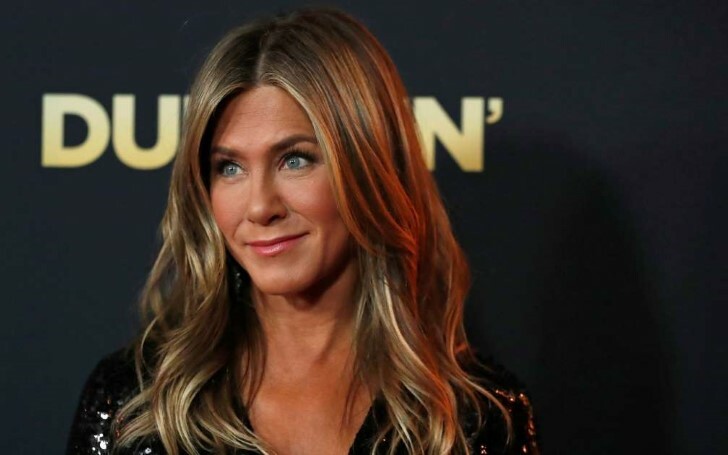 Apparently, the former Friends star is quite content of turning 50 without a boyfriend by her side. But, as per Radar Online, Jennifer Anniston is not so excited for her nearing birthday due to the same reason. So is Aniston really "desperate" to huddle up with a new guy and move on from Justin Theroux before she turns 50 years old? This is what a new tabloid report is claiming, but this outrageous rumor has been proven to be nothing but only a mere fabrication. "She never thought she would be single at 50, and even though she’s outwardly insisting she’s fine about it, deep down she’s humiliated." "Jen thought she would be settled into a new relationship by now, Jen is searching far and wide for a handsome man to make sure people aren’t feeling sorry for her." Another questionable source also chimed in claiming the report that the real-life girl behind the famous character, Rachel reportedly thought she would get into a new relationship after her divorce from Theroux and now, she's worried about celebrating this important day alone. "Jen is searching far and wide for a handsome man to make sure people aren’t feeling sorry for her," alleged the unidentified source. Jennifer revealed she doesn't feel that there is a "void" in her life just because she doesn't have a shoulder to lean over. What makes her happy at the moment is her job, family and friends, so she is not feeling an iota of discontentment as of the moment (not at least for being single). Jen also added that she aspires other women who are being forced into believing in such a notion would realize that they can "achieve a sense of inner happiness" without having a spouse and or even children. This isn't the first time people made up stories related to Aniston, though. In fact even week before this she was very much rumored to have had botox like her fellow co-star and a friend Courteney Cox by the Heat magazine.